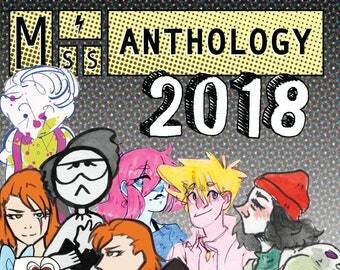 Miss Anthology 2018 is a comics anthology featuring the work of 7 young LGBTQIA+ and female comic creators, writers, and academics from the Pacific Northwest region. 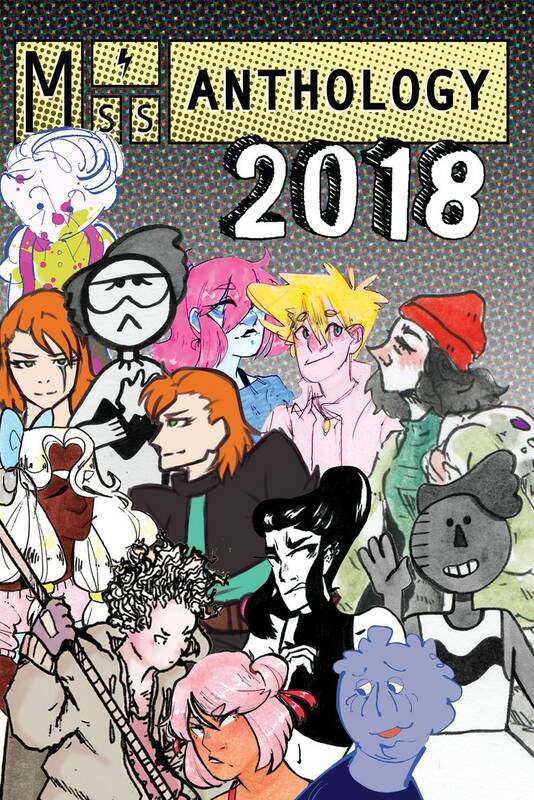 The book is divided into four sections including: work from 13-18 year old comic creators, free workshops offered, work from instructors, and essays from the founding members of Miss Anthology. 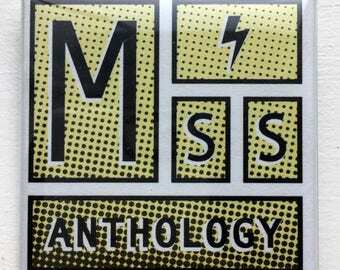 Miss Anthology’s mission is to support racially and economically diverse female and LGBTQIA+ youth by teaching professional skills through hands-on workshops, and publishing their work in print and online. 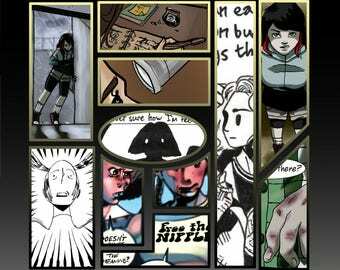 By introducing these young artists and writers to the comics and the art industries before they graduate, they will gain a firm understanding and head start on their careers, as well as an established network of peers within this otherwise white, cis male-dominated field. 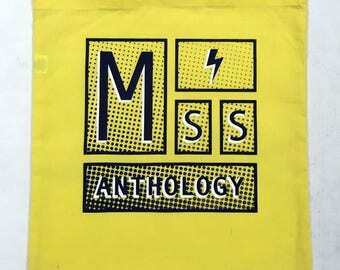 Miss Anthology is supported in part by a Regional Arts & Culture Council, our KickStarter donors, Marrow PDX, and Portland Community College.